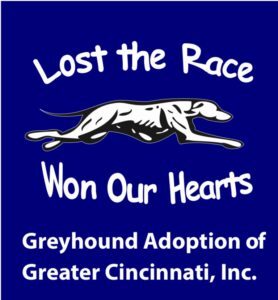 Meeting point - Please enter from Reading Rd./Route 42 entrance - Turn left after guard shack and park in lot - Look for greyhounds! More Info We will gather at 9:00am in order to get a count and take a group photo. Walk will begin at 9:30am. Please bring plenty of water for both humans and dogs!